At Qualaroo, we know that user insights are only as valuable as the decisions and impact a team can make because of them. That's why we recently launched a new reporting dashboard experience for our customers. Take a look at an overview and demo of the major improvements we've made with Michael Nadelman, Feedback Expert here at Qualaroo. View a recording of the webinar! And a sneak peek into some upcoming feature releases! 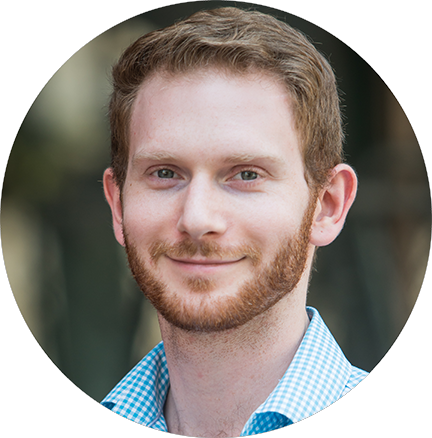 Passionate about behavioral psychology, Michael helps companies design and implement feedback campaigns for Qualaroo’s largest customers. He frequently writes about Net Promoter Score and has worked as a Psychology Research Assistant for Trinity University. Enter your information to access an in-depth look at how to make the most of our new reporting dashboard experience.